Pablo Gunner and JD talk about and review July 13 comics. 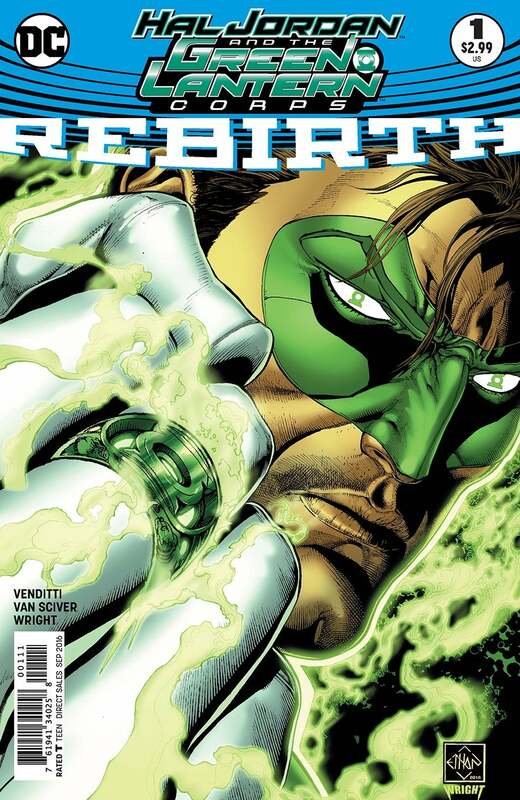 We're all about Rebirth this week. The BBOW is a surpise to us and probably you as well. 0:01-2:05 Intro: Sponsors-Twin Suns, Age Of Comics, Gamers Anonymous, Host-Pablo Gunner, July 13 comics, free digital comic codes, Grade Scale-BUY, Skim, pass, Back 'n Bag of the Week aka BBOW, SPOILER ALERT!